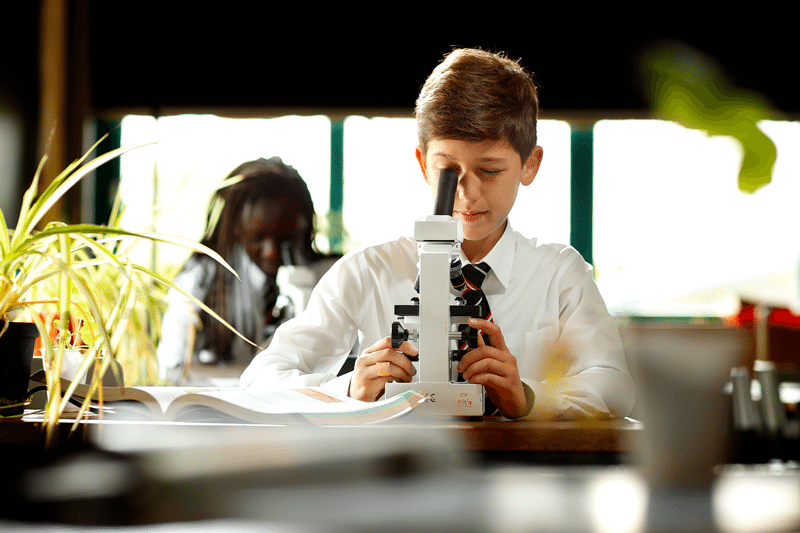 We love working with our clients over a number of years, helping the school brand to grow and evolve. 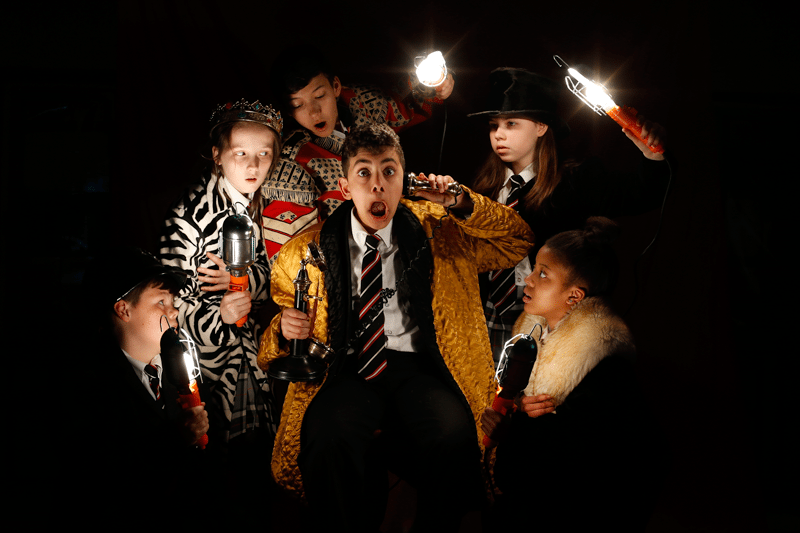 With a fantastic understanding of St James’ aims for their new website and school prospectus design, our team set about exploring their ethos through the creative. 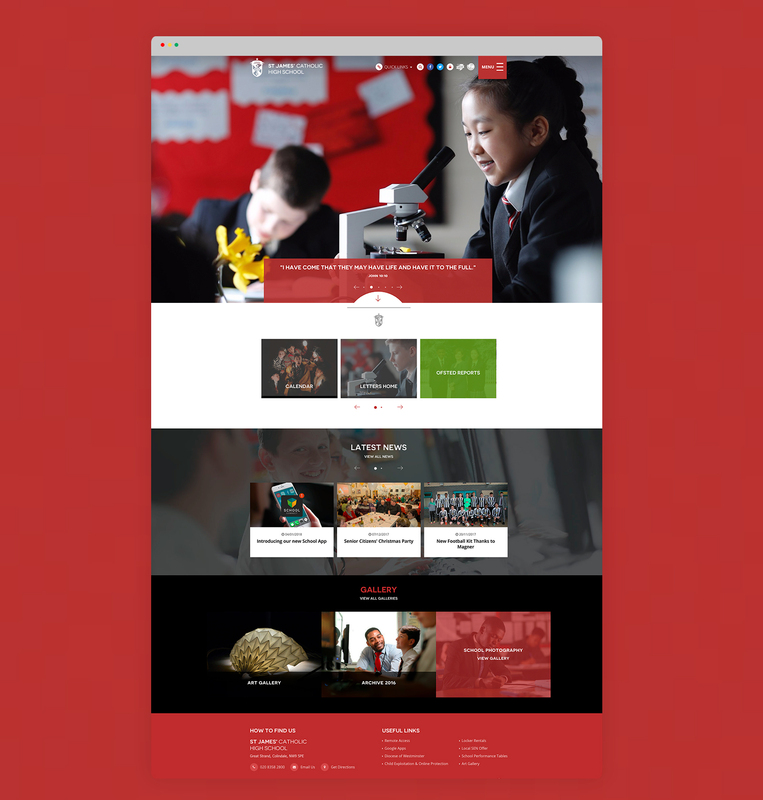 On the website, the unique history of the school is brought to life through an animated timeline module, featuring key dates with an associated image and text that feed in on scrolling. 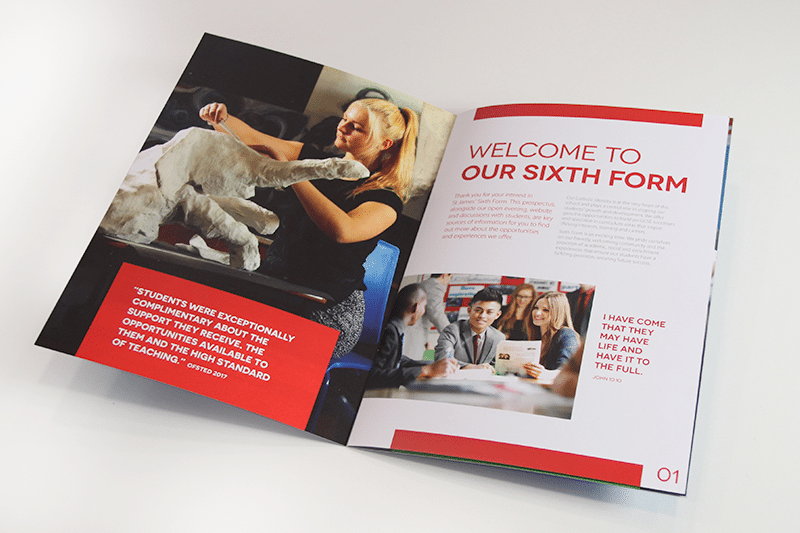 The prospectus suite comprises a main school and sixth form version, with contrasting cover colours for distinction. 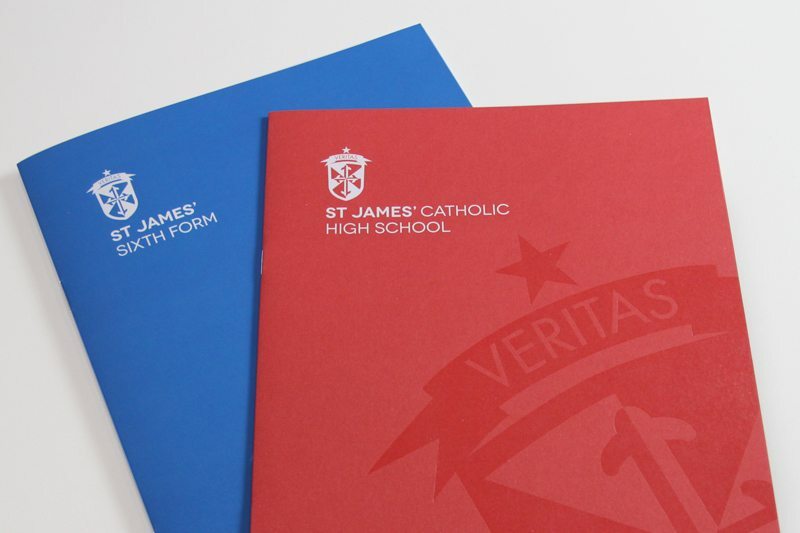 A clear foil print finish to the cover further enhances the striking design.